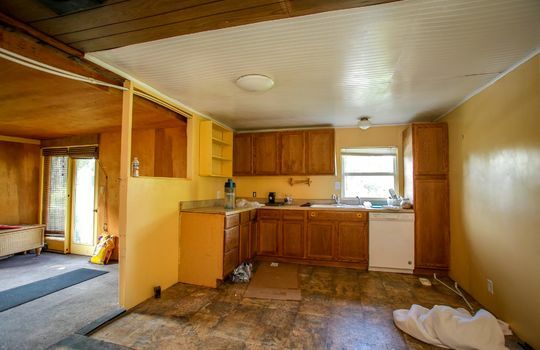 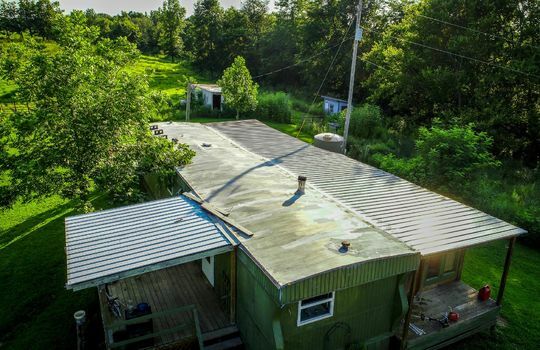 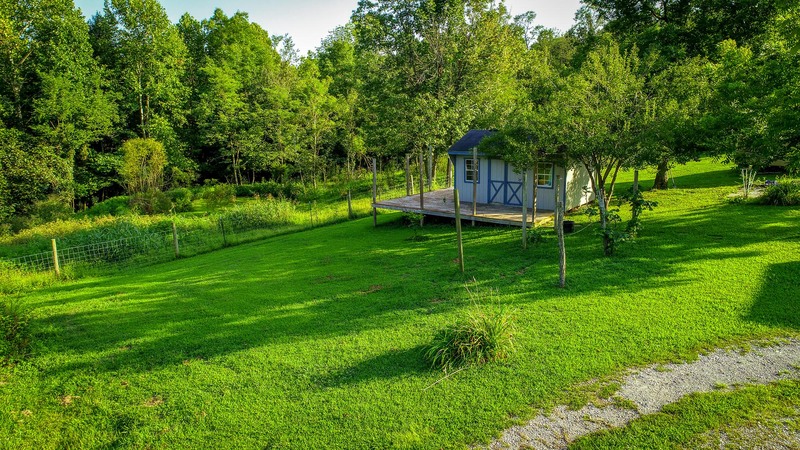 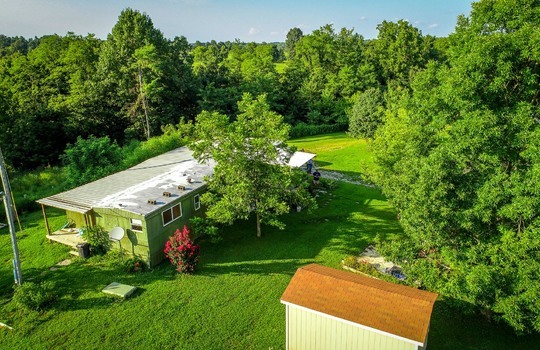 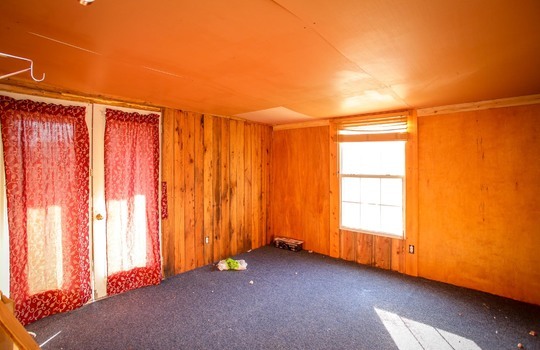 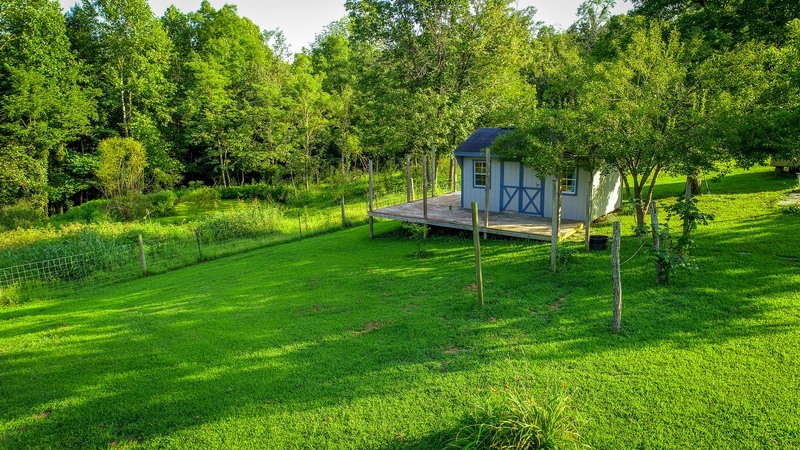 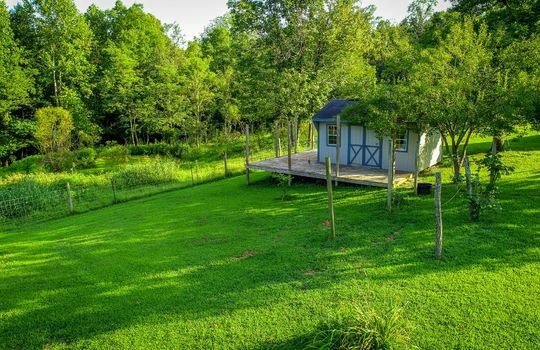 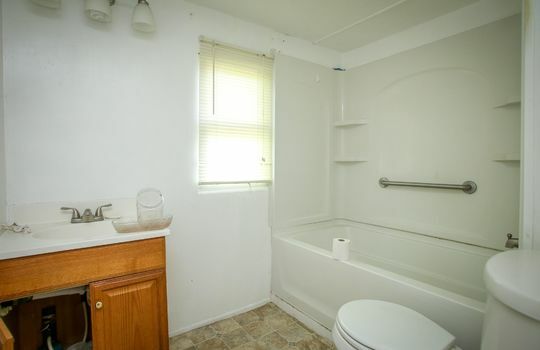 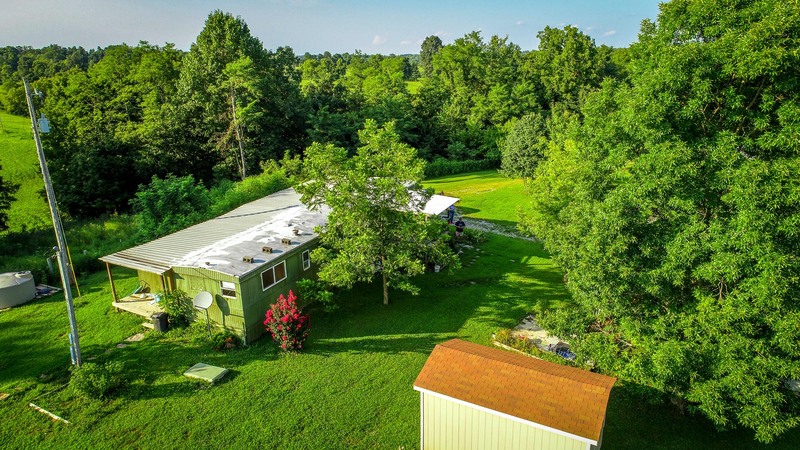 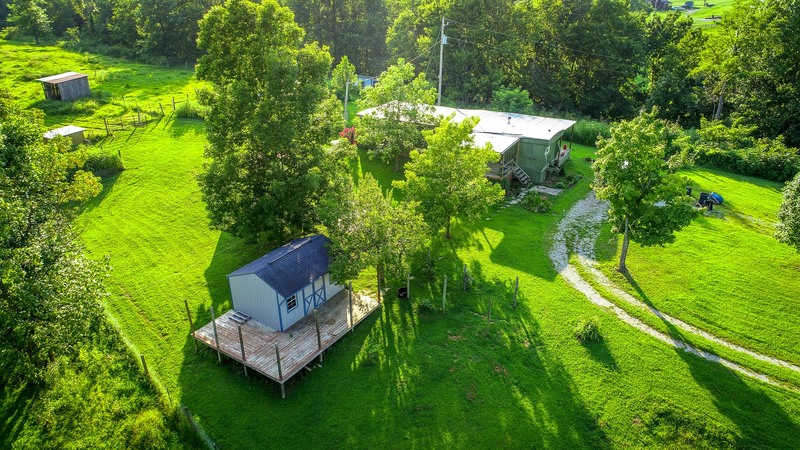 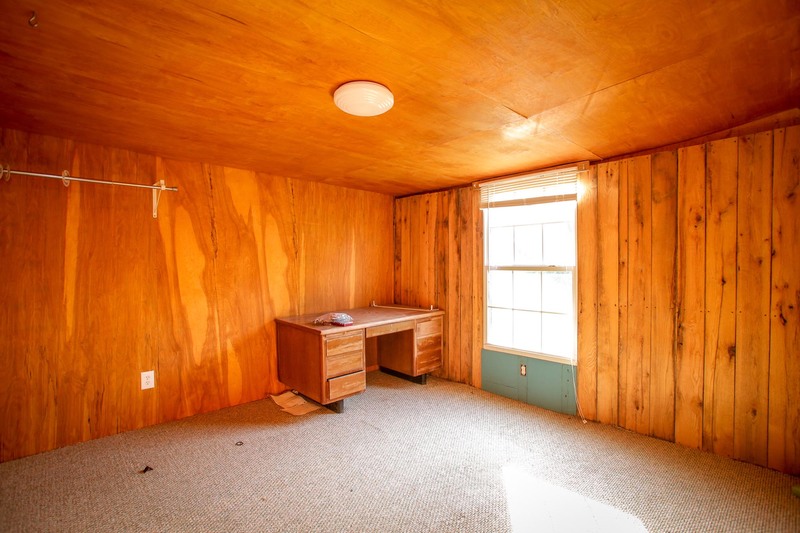 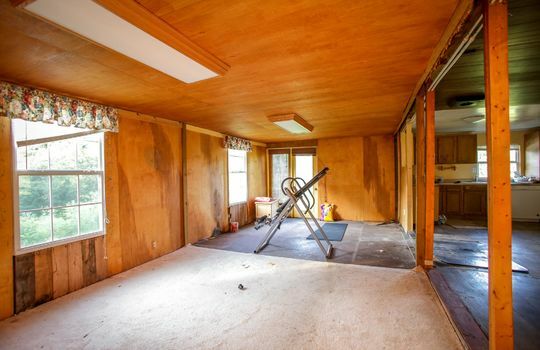 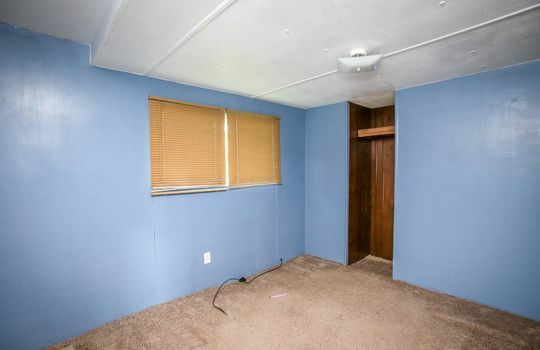 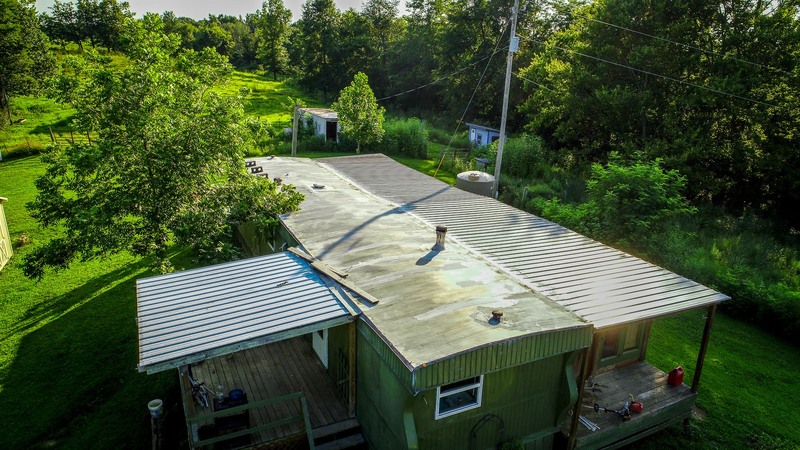 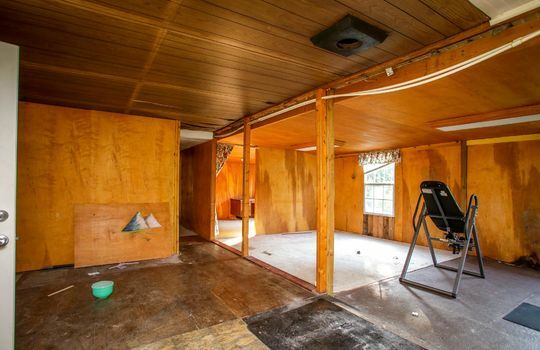 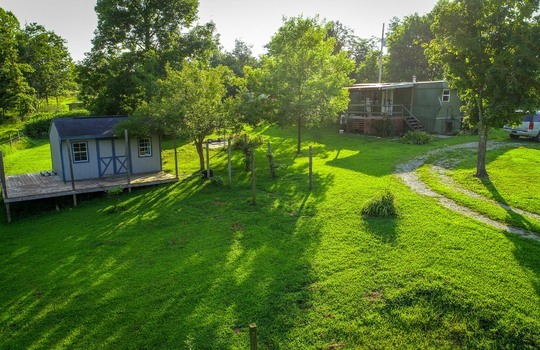 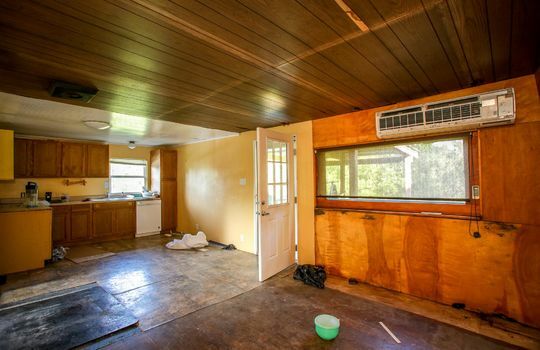 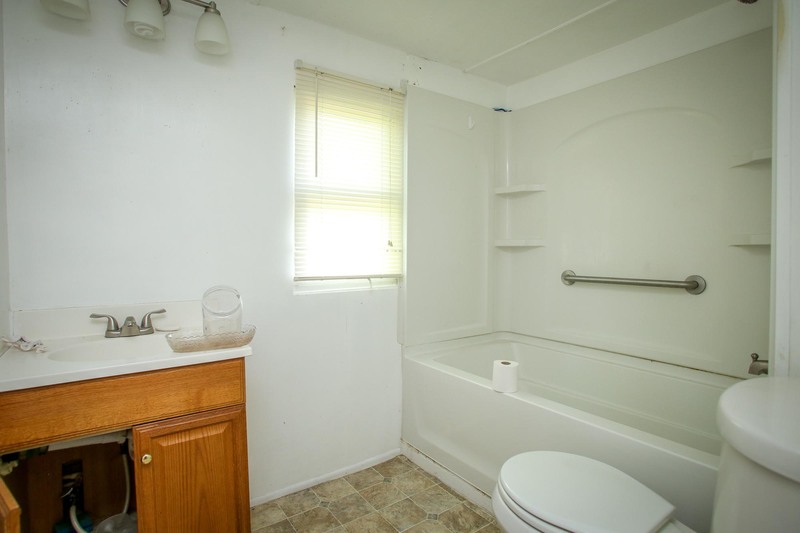 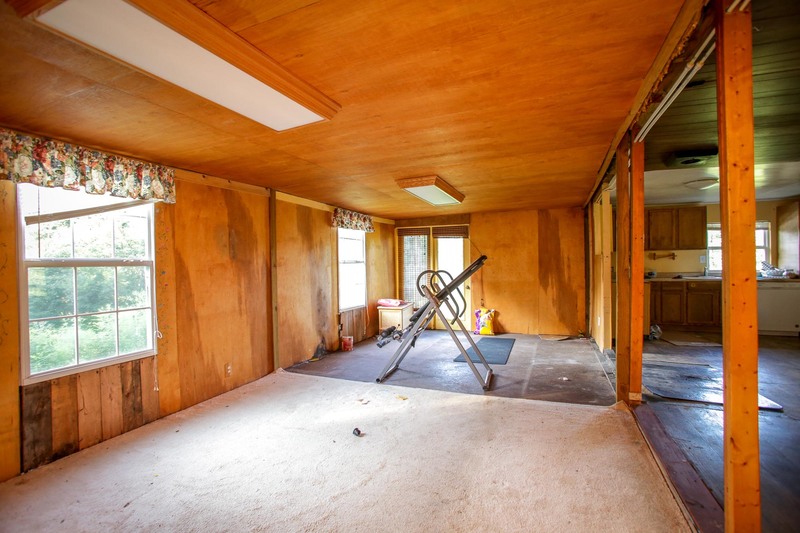 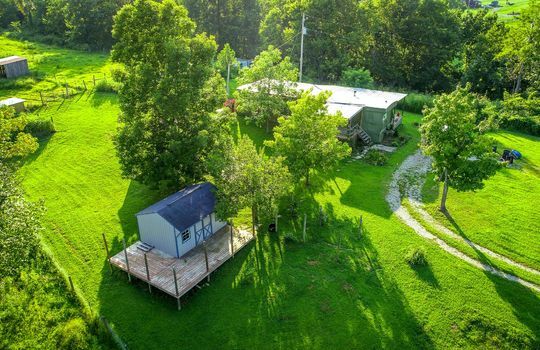 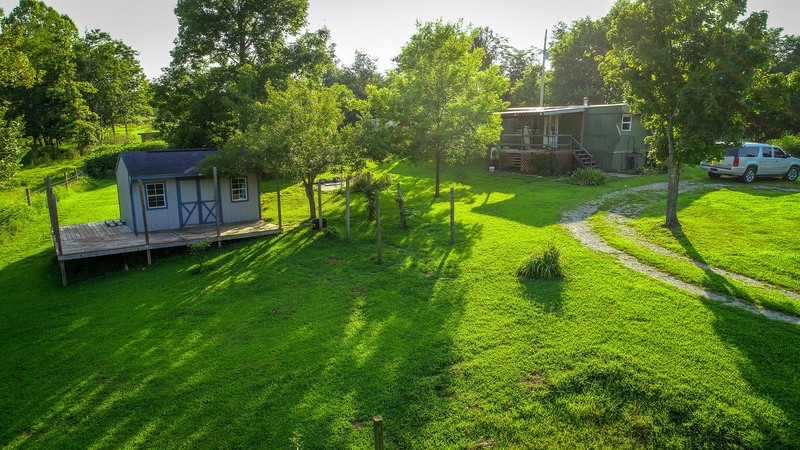 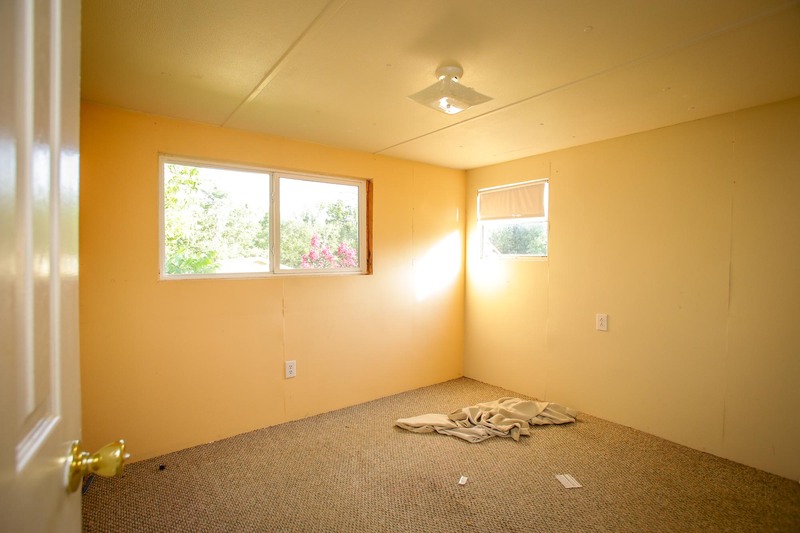 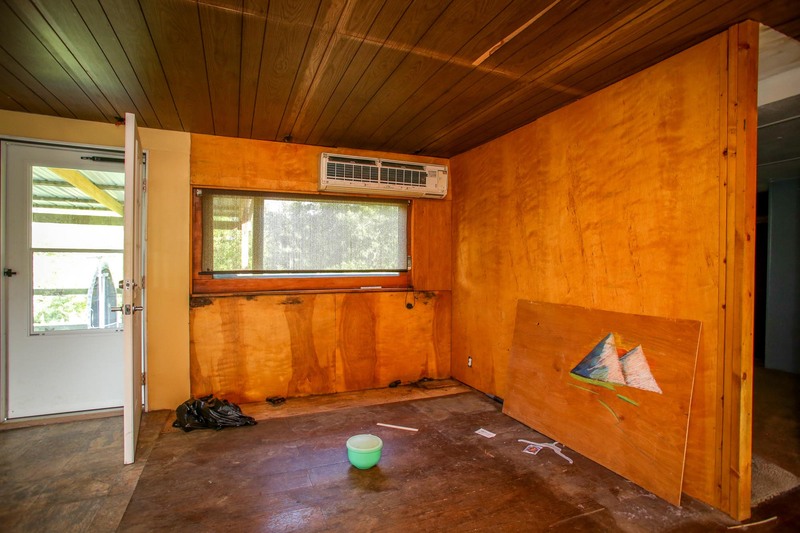 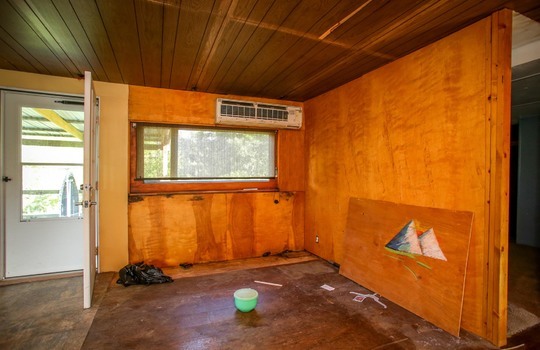 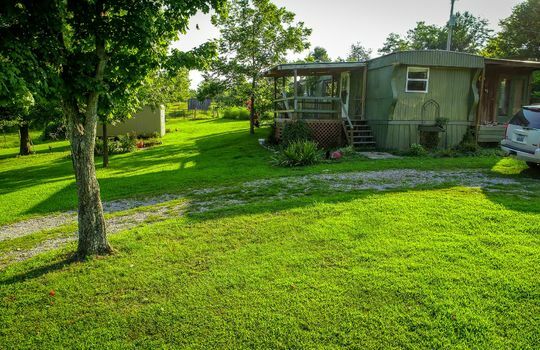 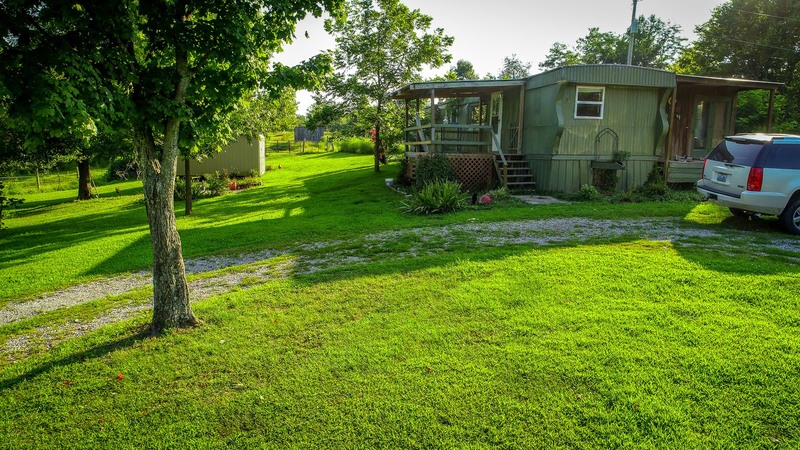 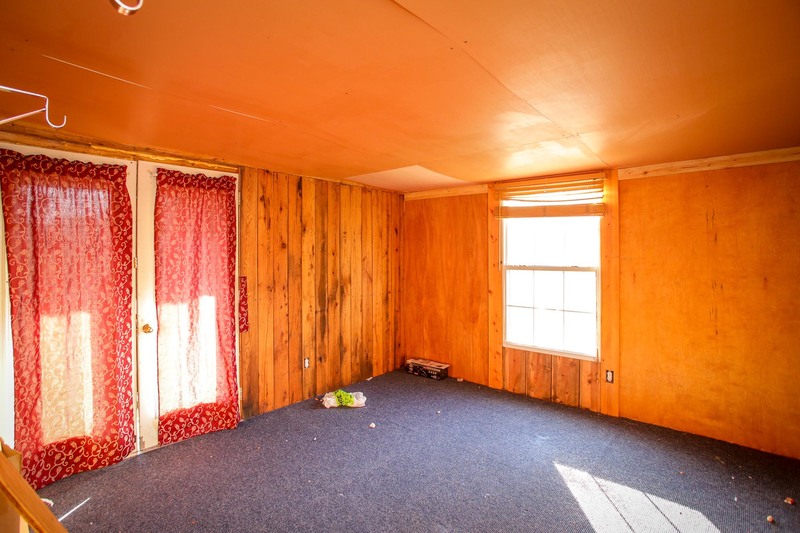 20± acres of pure serenity, 3 br older mobile home is a fixer upper - but there. 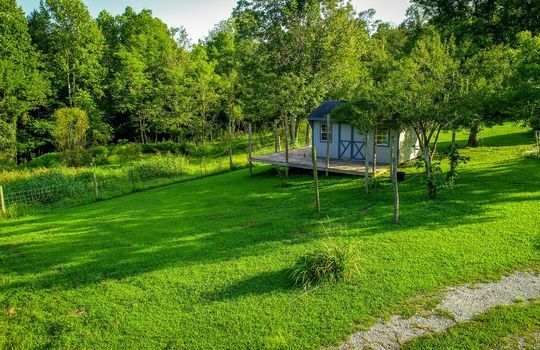 Is it time in your life for a weekend getaway? This may be the one. 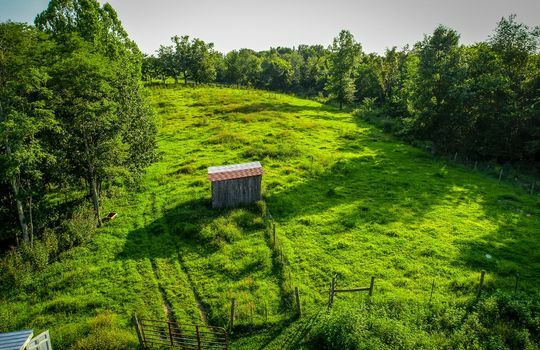 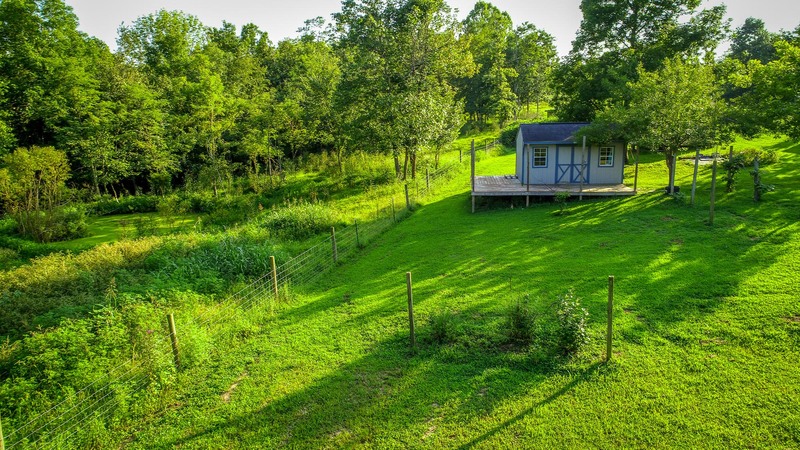 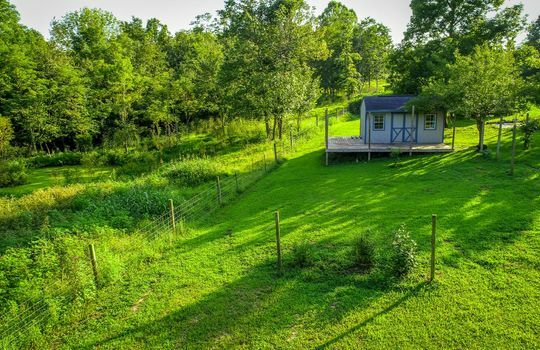 2 ponds (1 stocked), 2 spring-fed creeks, 5 nice outbuilding sheds (one can be used as a garage - beefy floors), Storm Cellar (just in case) seats 6. 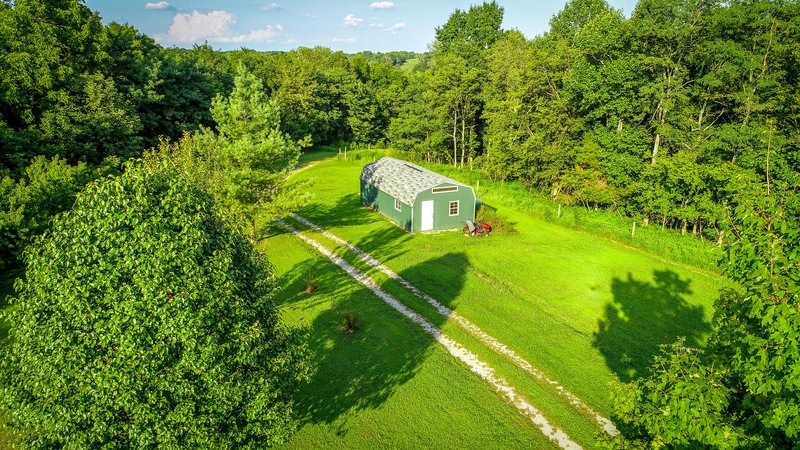 Several great building site - if you want to build another cabin or house. 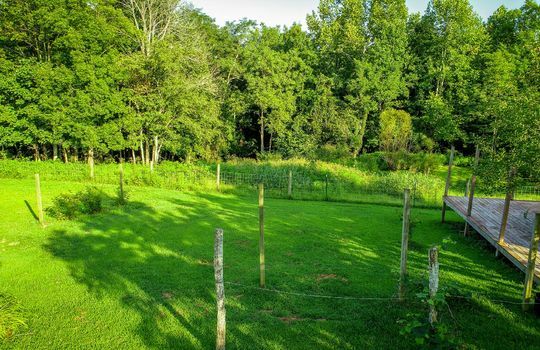 Organic orchard with blackberries, asparagus and grapes. 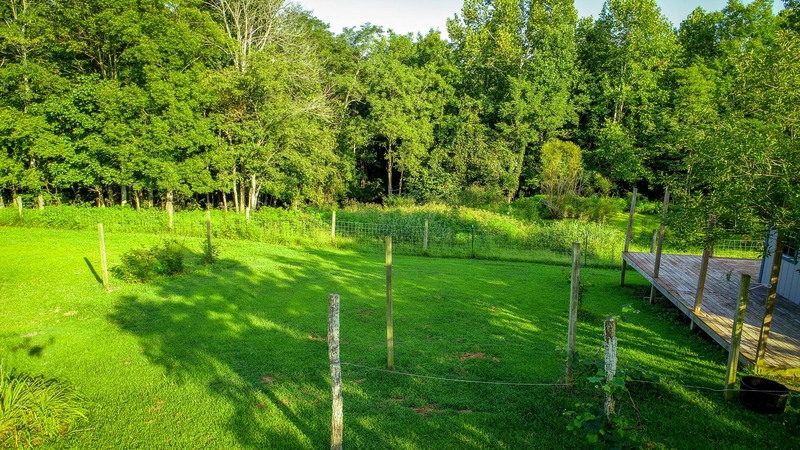 Fruit trees include Pears, Plum, Peach, Pecan, cherry trees. 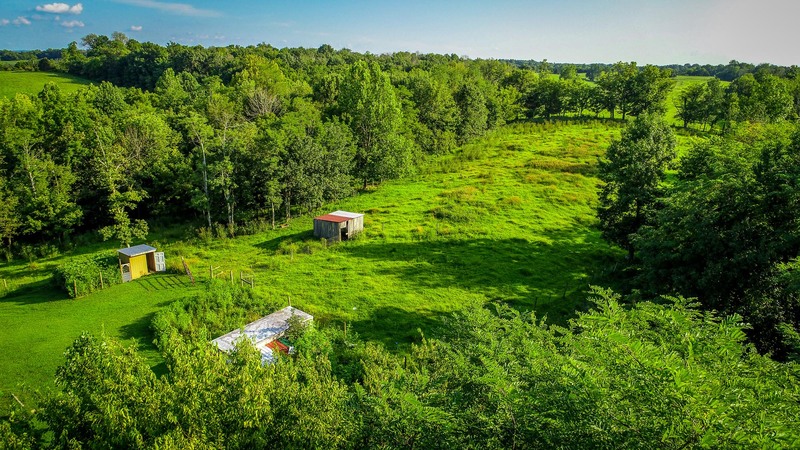 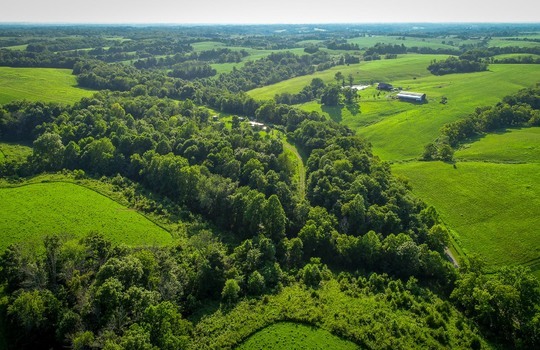 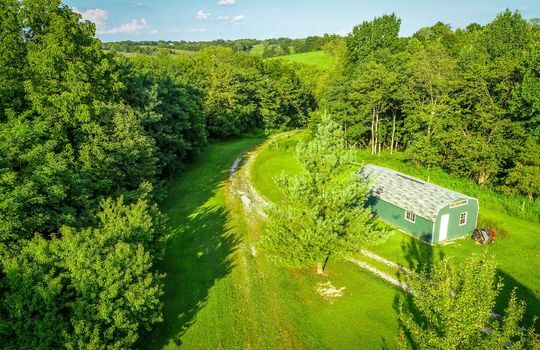 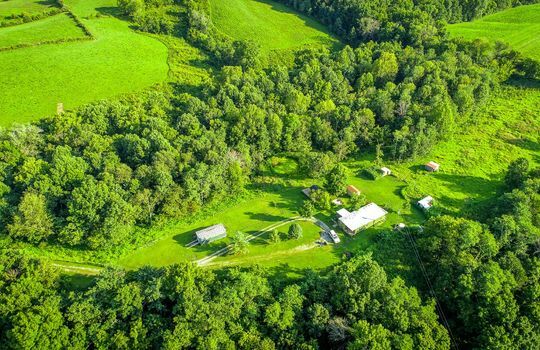 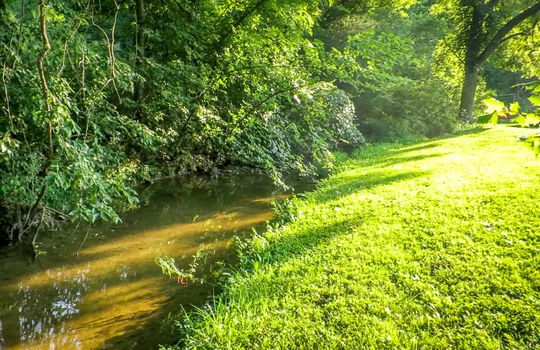 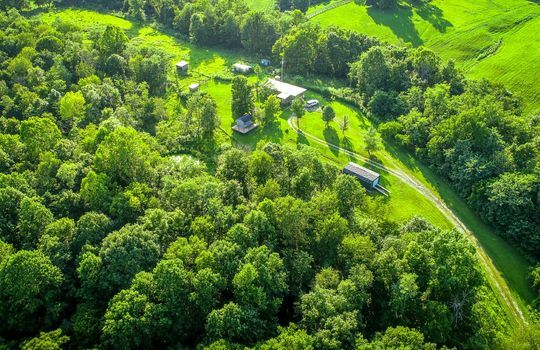 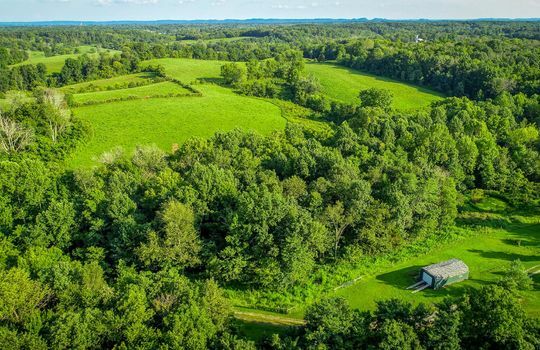 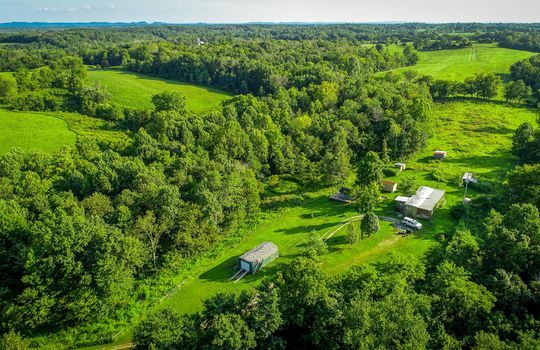 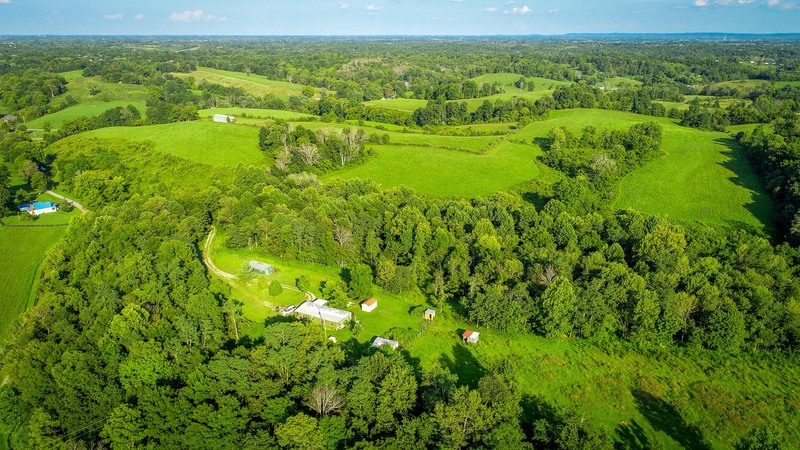 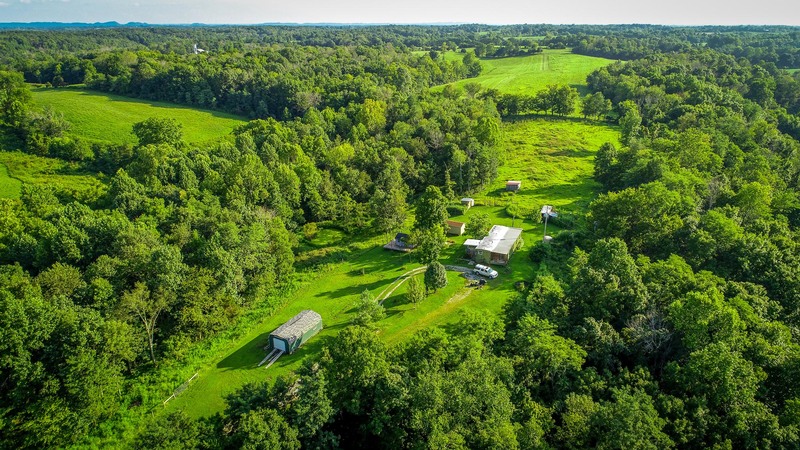 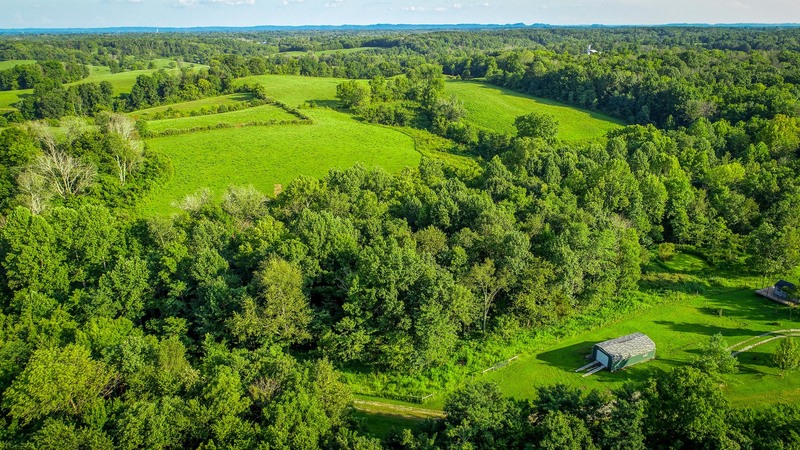 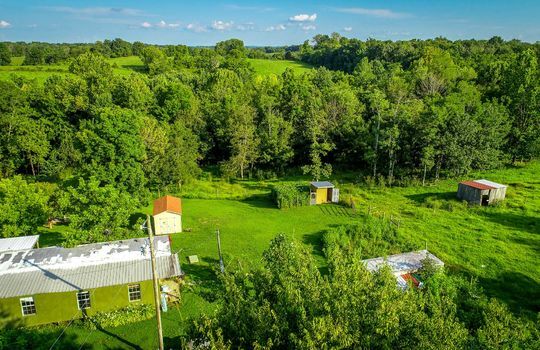 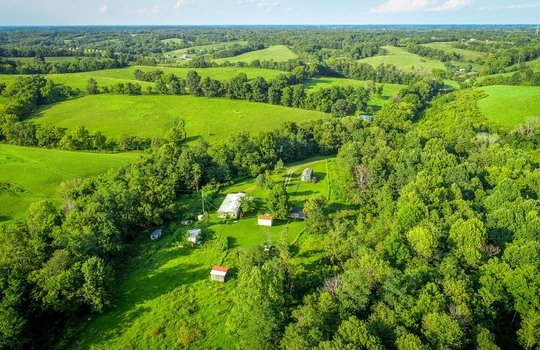 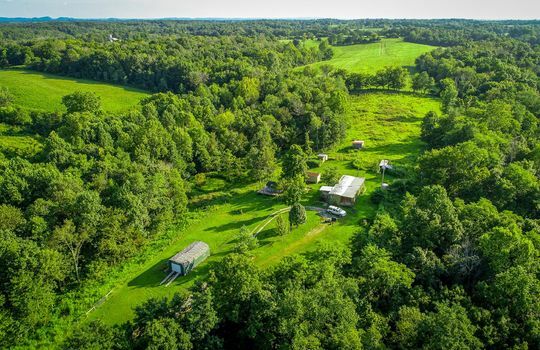 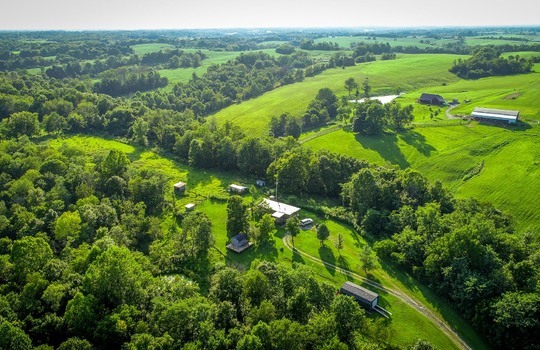 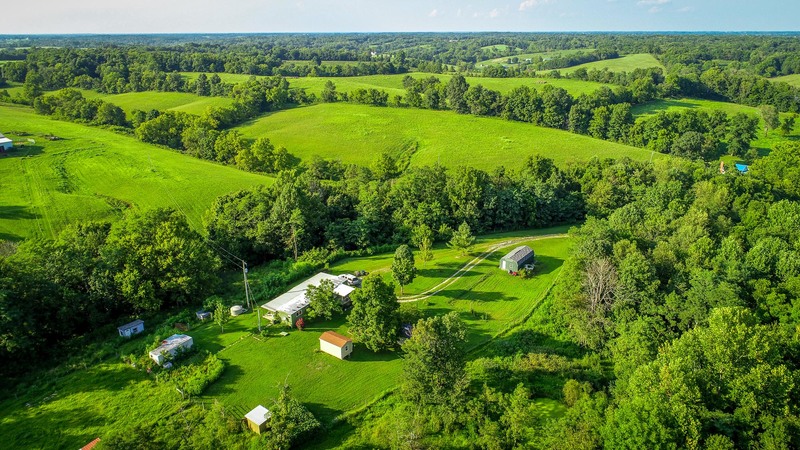 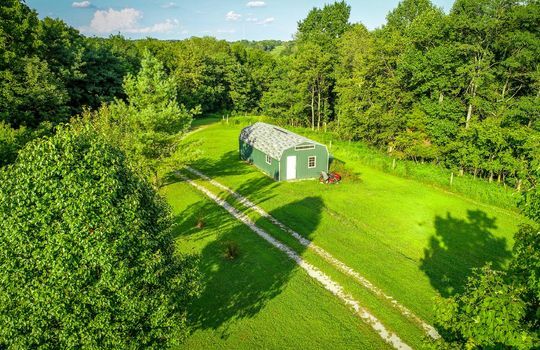 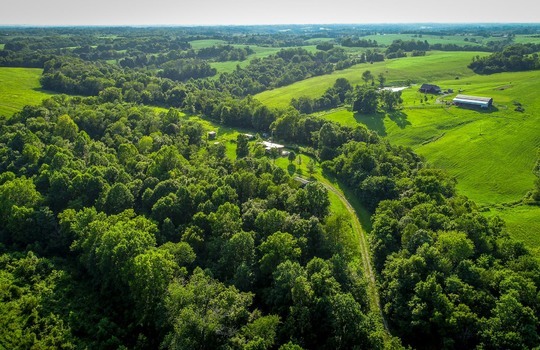 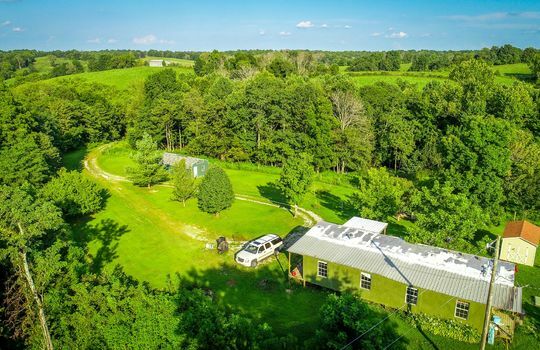 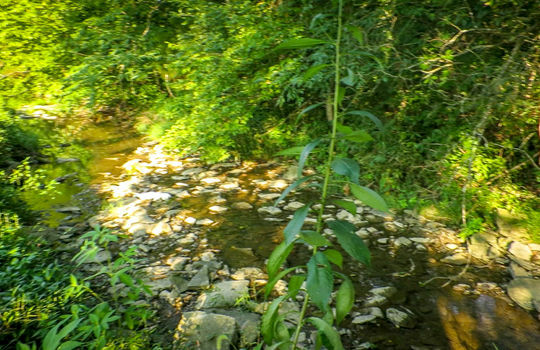 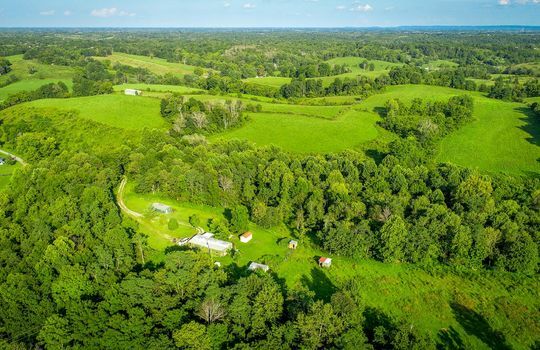 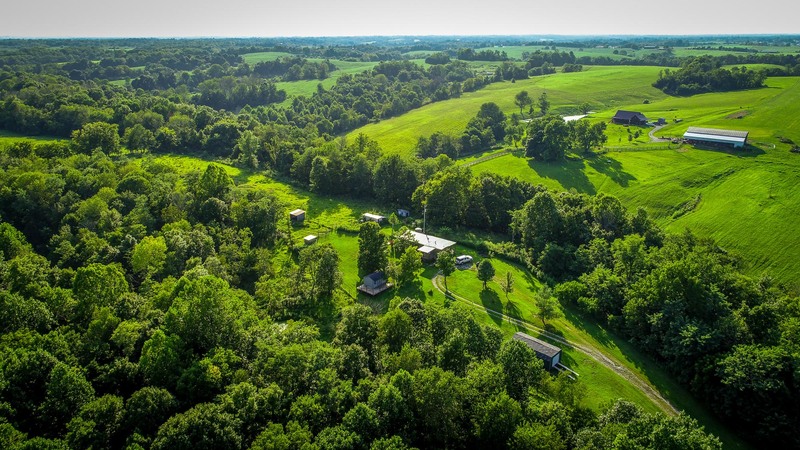 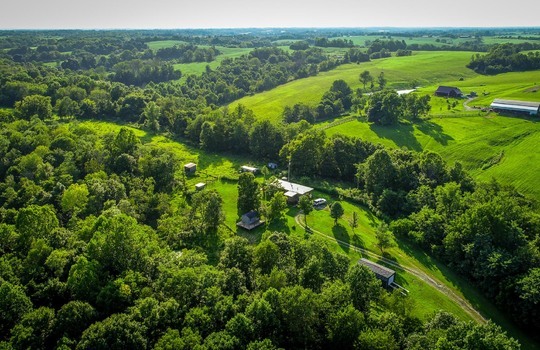 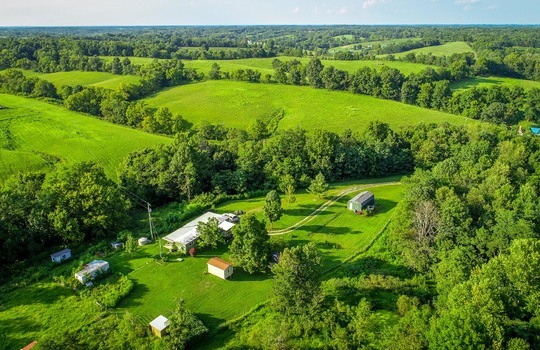 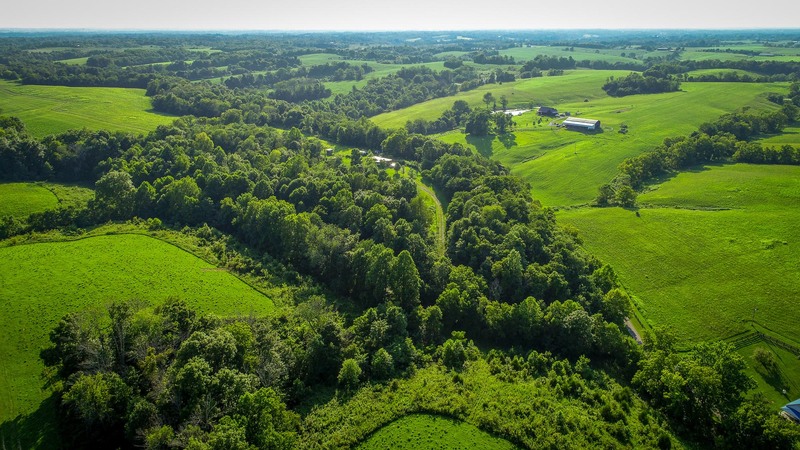 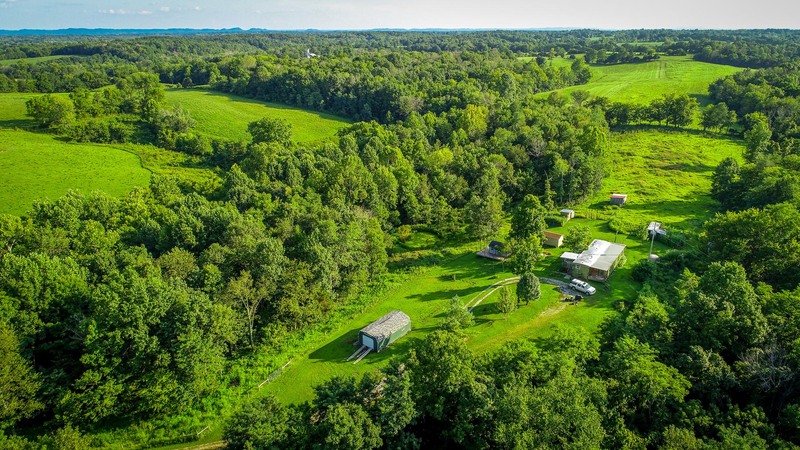 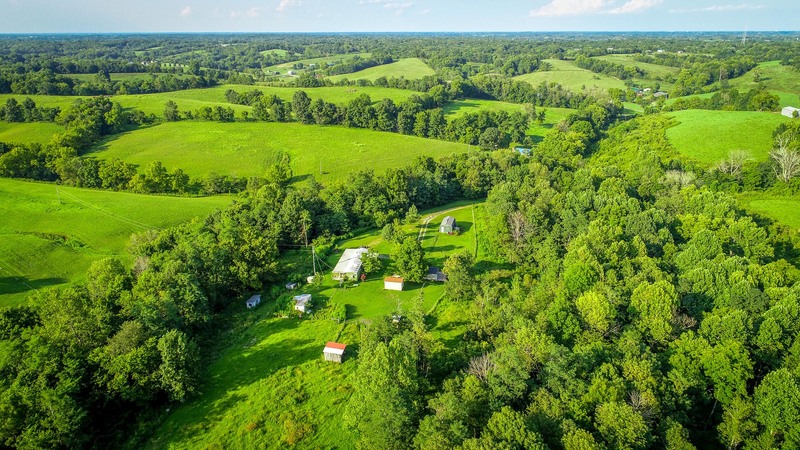 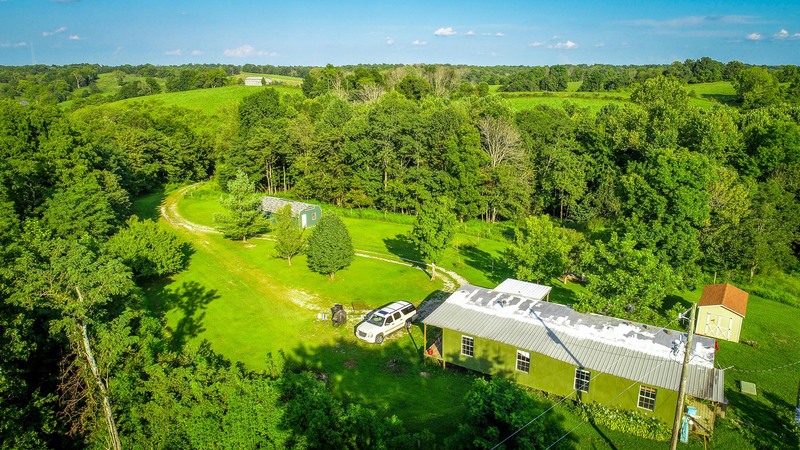 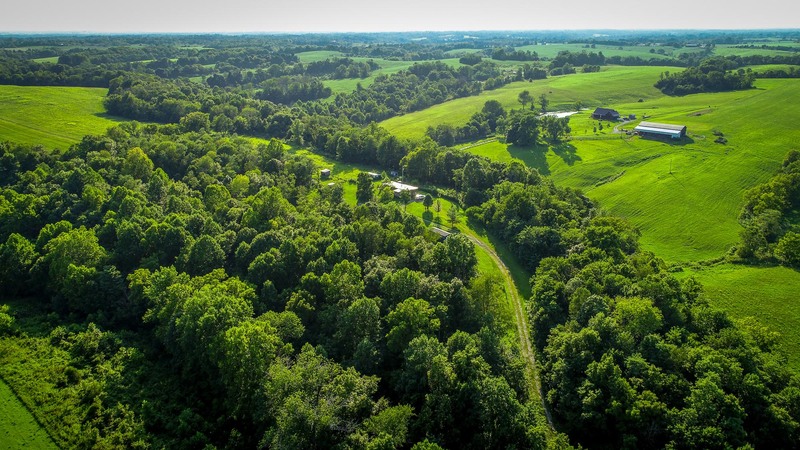 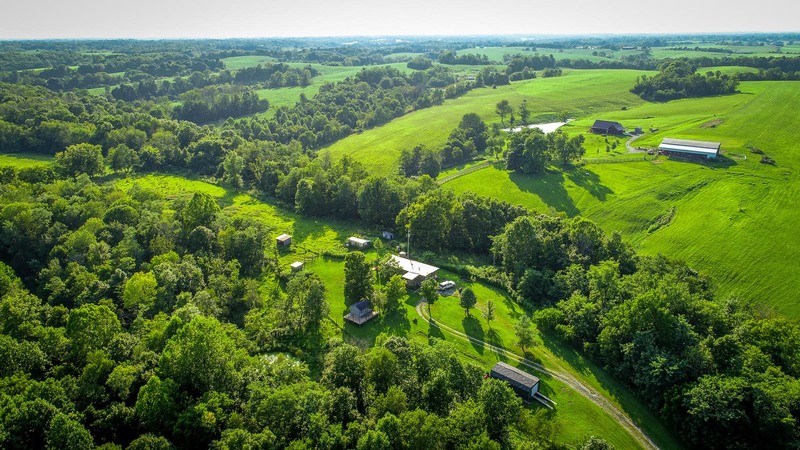 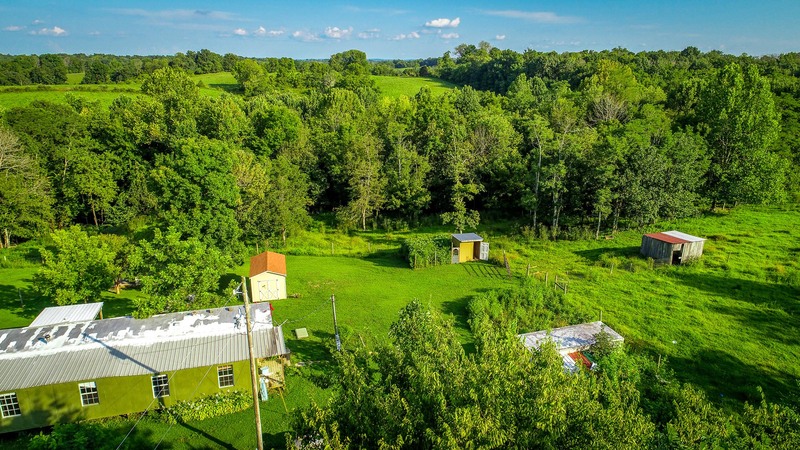 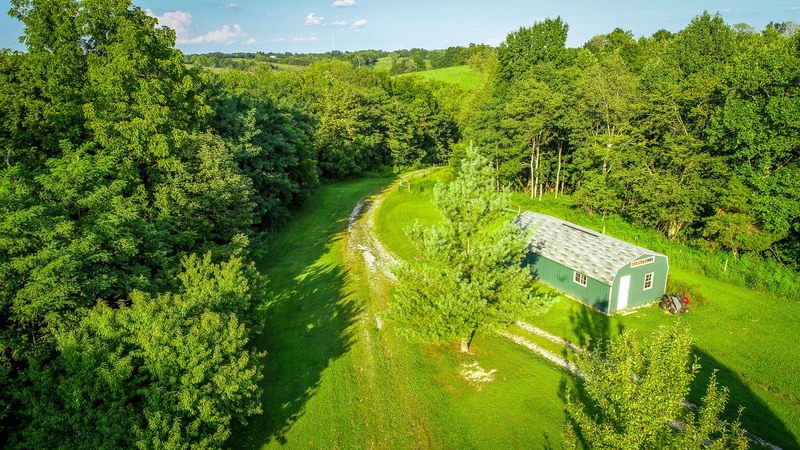 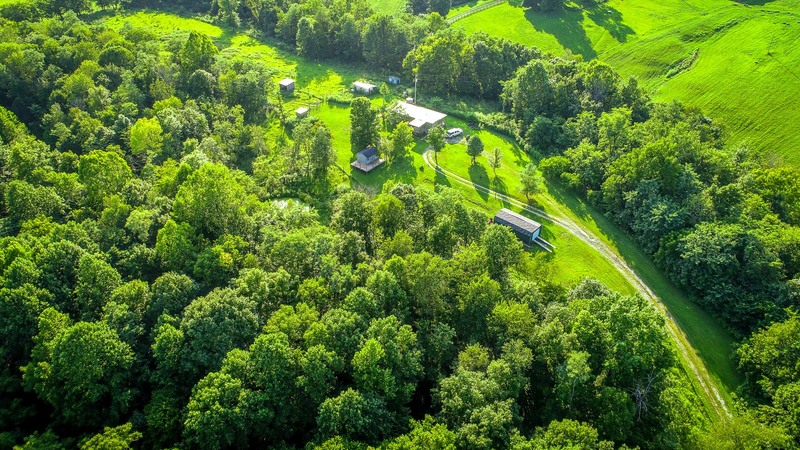 18 acres of woods with Trails cut with Oak and Hickory trees. 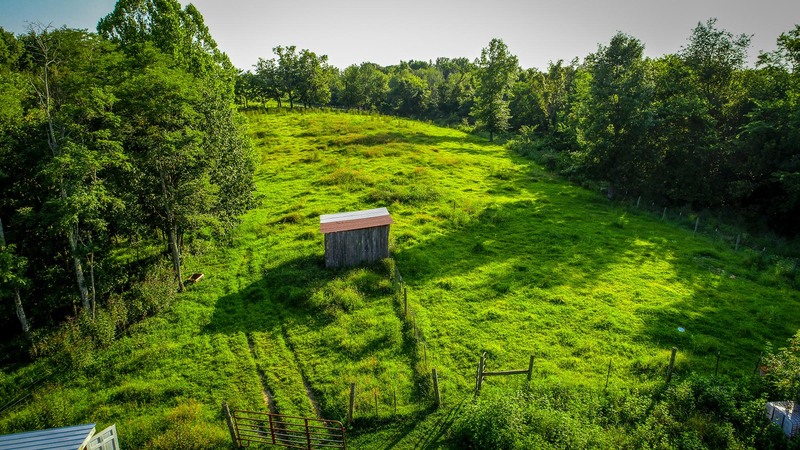 3 pastures all perimeter fenced - bring your animals right on in. 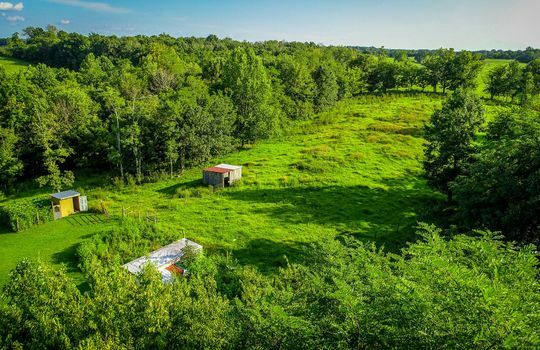 Deer and Turkey everywhere. 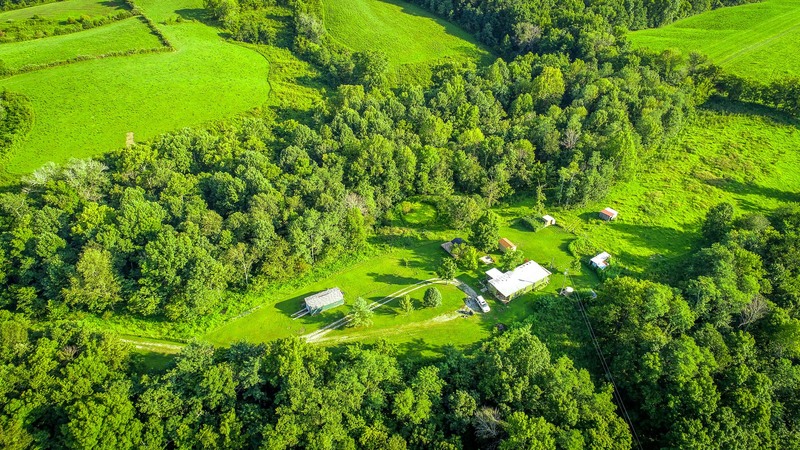 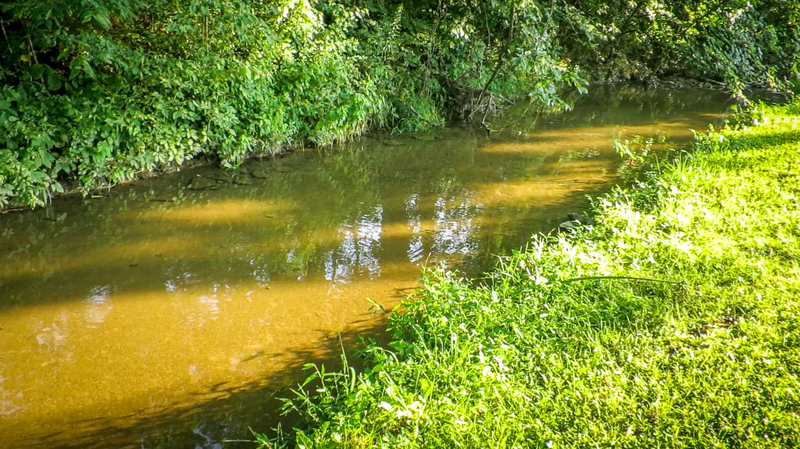 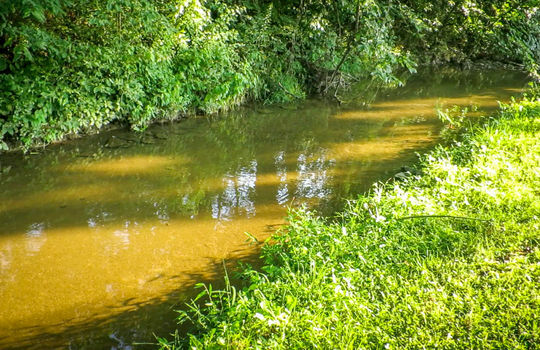 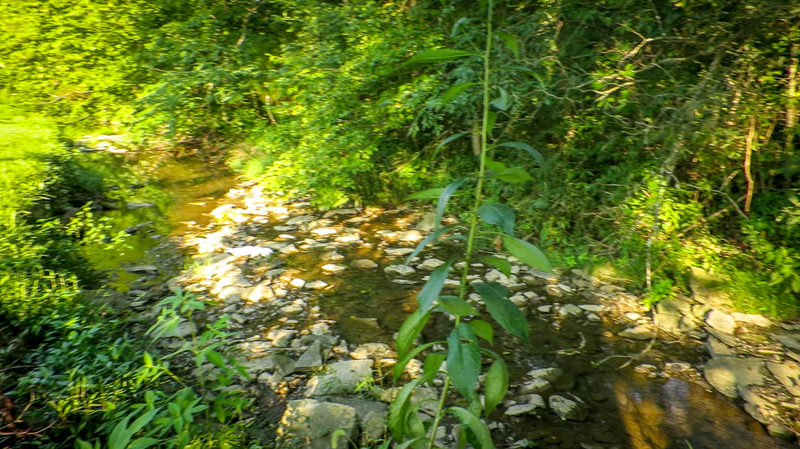 This property is near the point where Boyle, Mercer and Washington Counties come together. 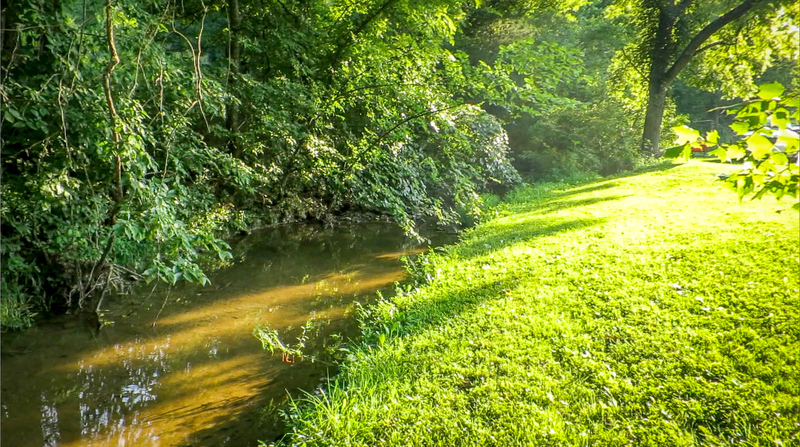 Very peaceful area.